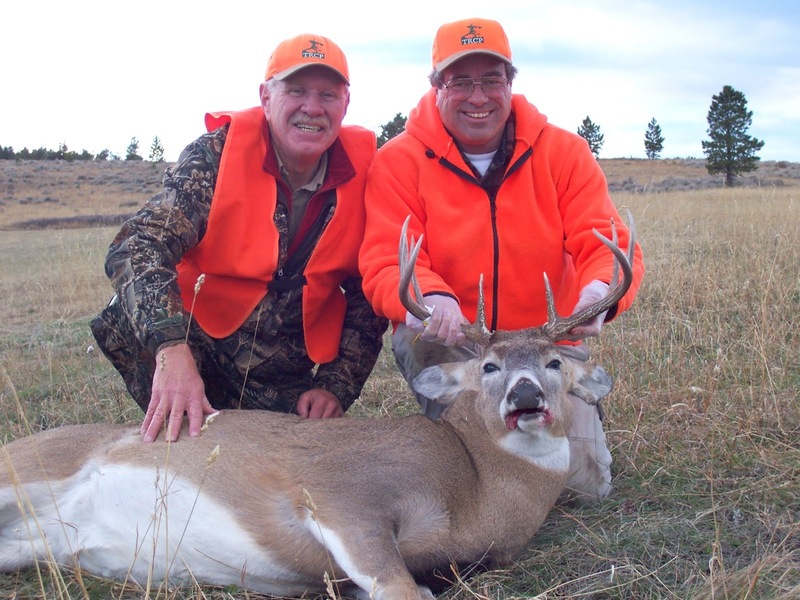 How did your passion for wildlife, wild places, and fair chase hunting and fishing blossom? From the time I was a Boy Scout, focusing on every nature, forestry, fishing, hiking and outdoor merit badge, fish and wildlife conservation has been my end all-be all for my life’s career and focus. Favorite/most memorable hunting/fishing story? This may not be the memorable story a parent wants to hear. In 1964, my best friend, John, walked in to my morning English class in Salinas, California, and told my teacher the school newspaper wanted to interview me for a story. I was excused from class and out the door I happily went. But John wasn’t a reporter for the school paper. In the hallway, he said, “Let’s split and go fishing in the Sierra Mountains.” So, we fired up my 1953 Pontiac, went home to pack our camping gear and fishing tackle and roared off 200 miles to Beardsley Reservoir, a great trout lake in the Sierras. When my teacher found out John wasn’t a school reporter, he roared I’d be suspended for two weeks when I returned. Well, we camped and fished in the mountains for three days and then drove back home, sure of the big trouble we were surely in. But the Fishing God smiled I guess, because my parents didn’t blink an eye – they knew me too well, I suppose – and my English teacher not only didn’t suspend me, he never even gave me a grade demerit. 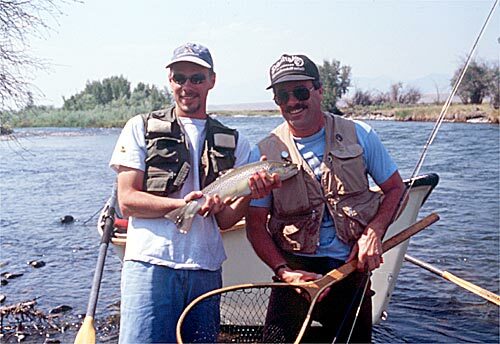 And, best of all, we caught lots of rainbow trout. Have you ever given away your Honey Hole? Hey, I’m not a kiss-and-tell sportsman. Choose your weapon: Orvis split bamboo fly rod my wife bought me for a college graduation, a Winchester Model 70 .300 Win Mag rifle and a Remington Model 870 12 gauge shotgun. 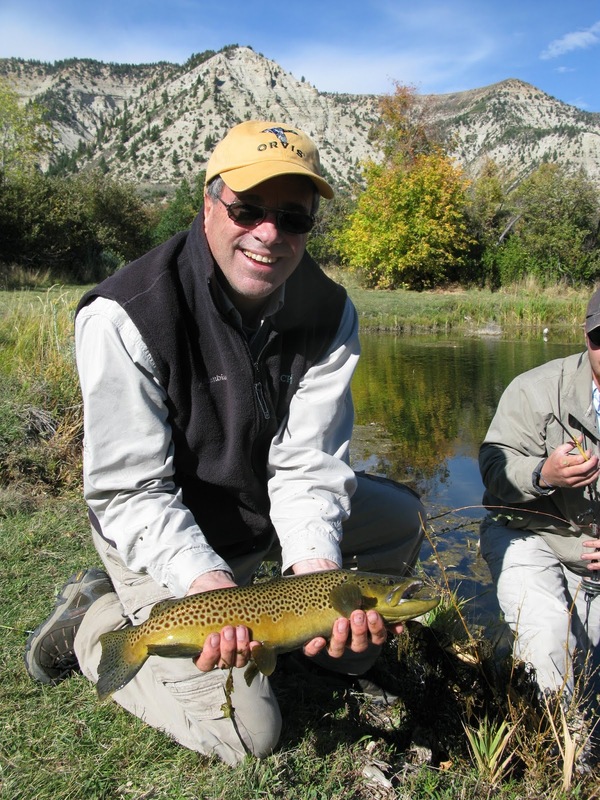 What is the story behind your first fly rod or gun? Who gave it to you? I bought my first fiberglass fly rod in 1961 from my earnings working at my hometown’s professional rodeo. I then began fishing every available day of the year in coastal California. Worst/Most miserable day of hunting or fishing? In a southwest Montana elk hunt in 1976, I failed to pay attention to the time while chasing elk through the mountains. I was too far back in the woods, many miles from camp late in the day in bitter cold and snow. I was unprepared for the conditions, wearing leather, uninsulated hiking boots rather than snow pacs. The score? No elk shot, but frostbite on 10 toes.